joseph from muskegon, ROBERT from Lancaster & 3 others bought this item recently. 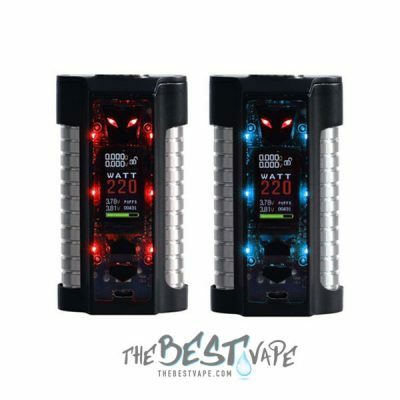 The CoilART DPRO 133 Premium Kit is kind of like a “regular mech mod” but it is a Dual Battery Mod that can run in Parallel & supports a super low 0.08ohm Resistance. It works just like a Mechanical Mod: The Battery Voltage outputs full power without any restriction. It’s simple & straight forward, with a extremely powerful 0.001S fire. 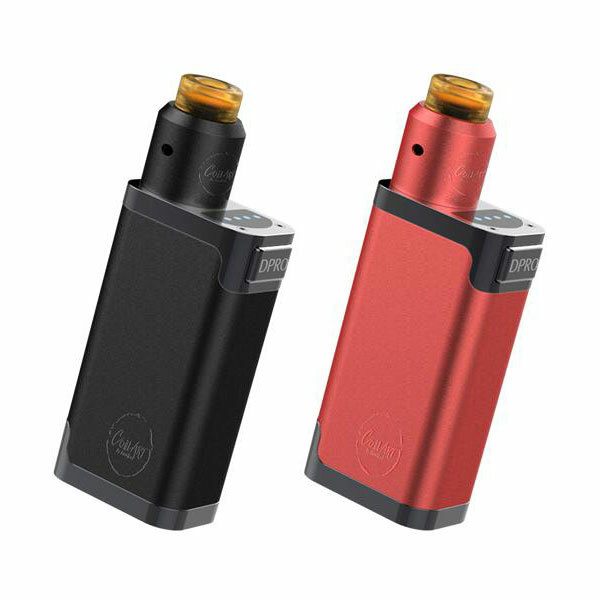 Not only is it a powerful device, but it also has a regular Box Mod’s protection including short-circuit protection, battery “+” and “-” install protection, and more. It has a Aluminum Anodized body, & the top / bottom cap is Gun Metal. The full weight of the kit is only 130 grams, so it’s small, portable, & a comfortable size to carry & hold. Now you can have the power of a Mechanical Mod with the safety of a regular Box Mod. This CoilART DPRO 133 Premium Kit is definitely going to be a hit. We will also be doing a review on this product, so keep checking back or sign up for out newsletter to be notified when it’s live.